Hi! 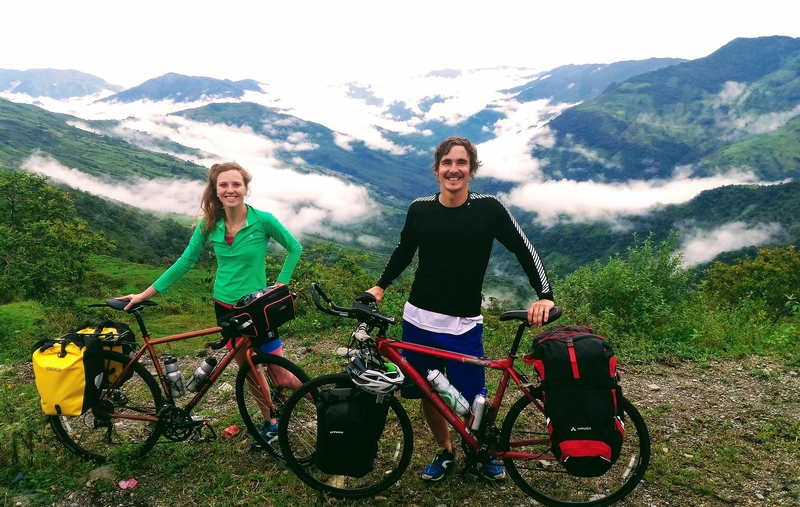 We are Joe and Verity, and we have cycled from the UK to India, and now are continuing to pedal east! We have cycled from London through 17 countries and covering 5500 miles to visit Magic Bus, an education and gender equality charity based in Mumbai. Please see our JustGiving page to donate direct to Magic Bus. We are now continuing the journey through South East Asia, aiming to start in Myanmar and end in Singapore via a possibly circuitous route! Head here to see our route so far in detail. See our blog for updates and more frequent photos on our Instagram!